The modern, laid-back straight fit. 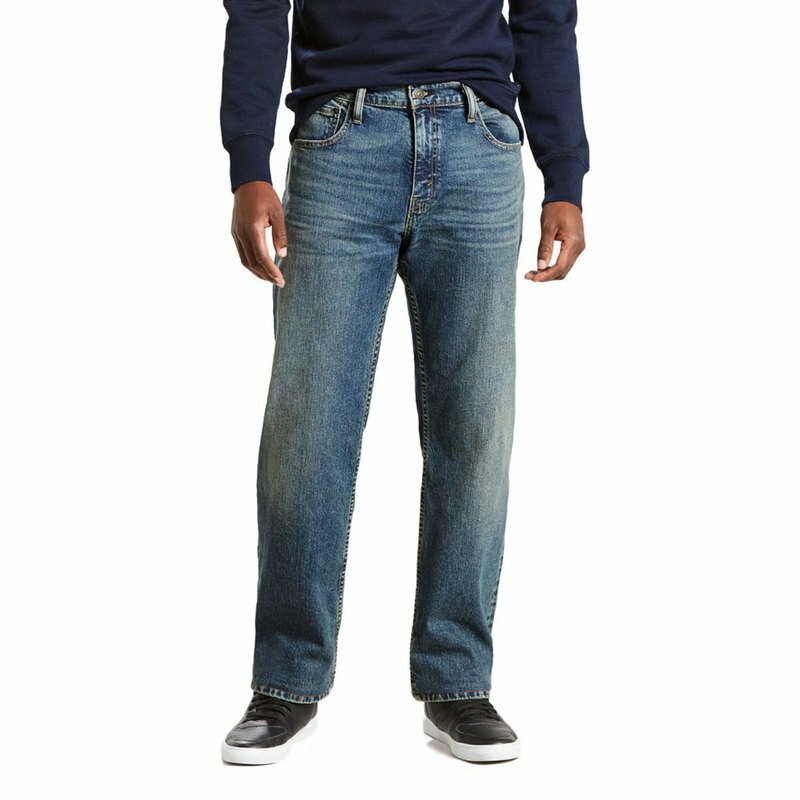 Built to feel roomy without looking baggy, the 569™ Loose Straight Jean will become your go-to pair. It sits below the waist with extra room in the seat and thigh and has a loose straight leg. With a truly comfortable fit, this jean is perfect for the weekend. This pair has just the right amount of stretch for all-day comfort. Wear it with a classic V-neck tee and sneakers for an easy daytime look.